Robert Whitman Memorial Ump Modified $750. UMP Late Models, UMP Modifieds, Pro Stocks, Street Stocks, Stock 4's, And Bombers. 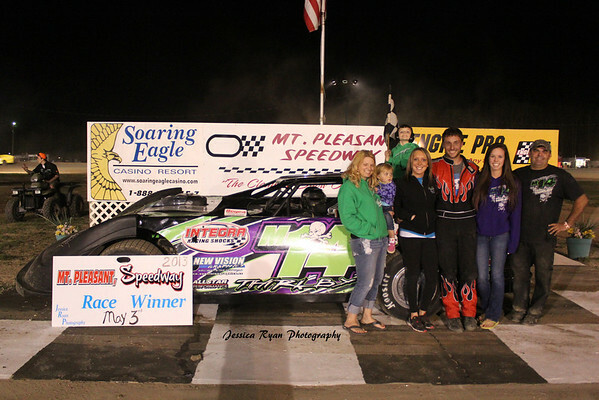 Wilson Steel Fab & Machine, Inc./Burnrite Stoves UMP Late Model Feature Winner #M14 Brandon Thirlby.